Umi Marshmallow phone is just announced as UMI Touch goes official at $99.99 promotional price. The 5.5 inch phablet might reach a new height this year as many Chinese OEM are trying to hit the headlines with eye-catching price. UMI Mobiles officially launches their first Android Marshmallow smartphone as UMI Touch goes official. Umi Touch sports 5.5 inch full HD display and powered with MEdiatek MT6753 Octa core SoC with 3 Gigs of RAM. It will be powered with 4000 mAh battery and has 13 mega pixel rear camera with Sony IMX328 sensor. 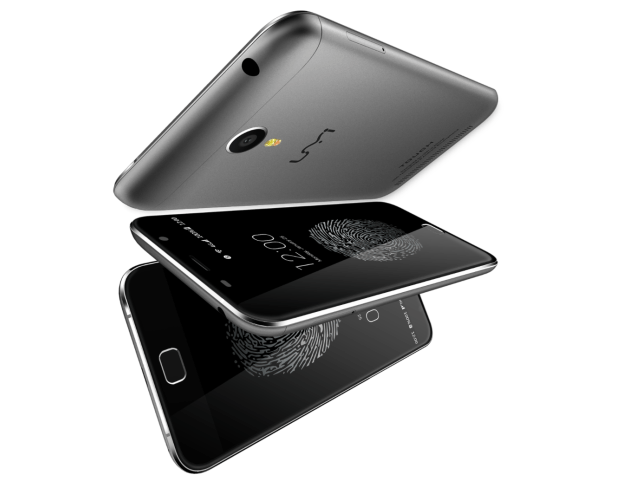 The Umi Touch is priced at $179.99. Through ‘Partner Program’ you can visit UMI’s official website to get the this phone at $99.99 between January 22 to 15th February.